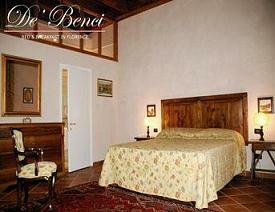 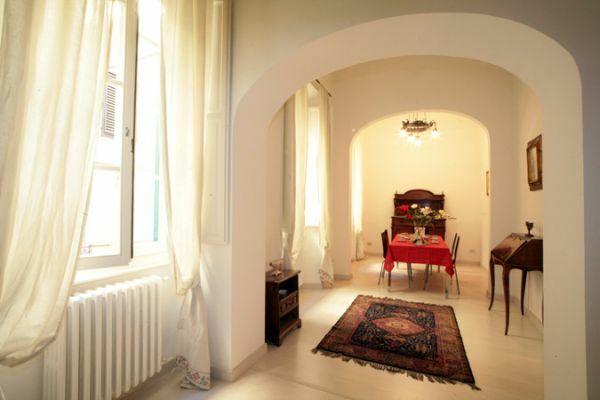 The apartment sits in an ancient “palazzo”, dating back to 1200, which was the birthplace and residence of the writer Vasco Pratolini. 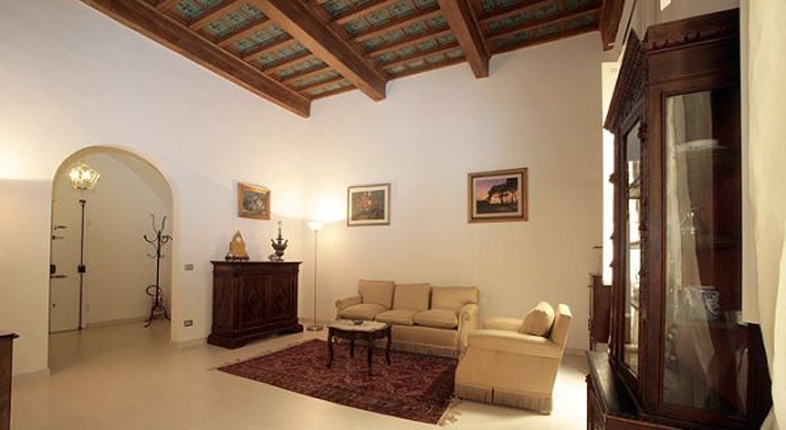 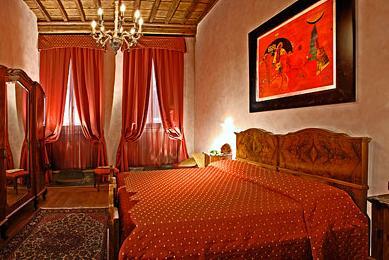 Situated on the first floor of the building, the atmosphere recalls medieval Florence, where you will find typical antique décor, precious items of furniture, works of art and beautiful rugs, under a vaulted ceiling with frescoes and wooden beams. 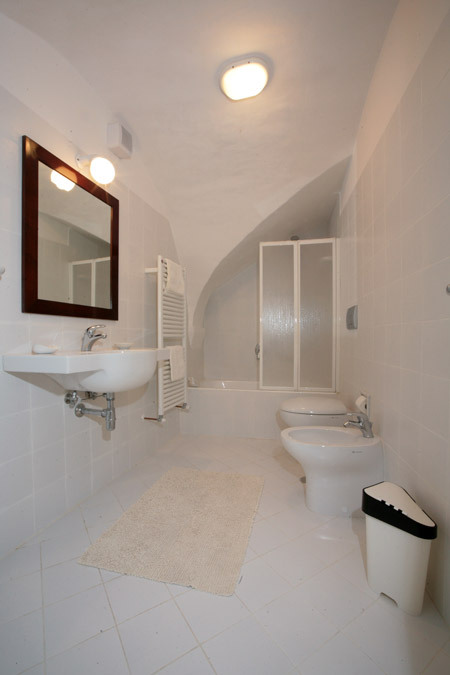 The apartment has also been renovated throughout, adhering to modern safety standards, in order to provide you with the utmost comfort. 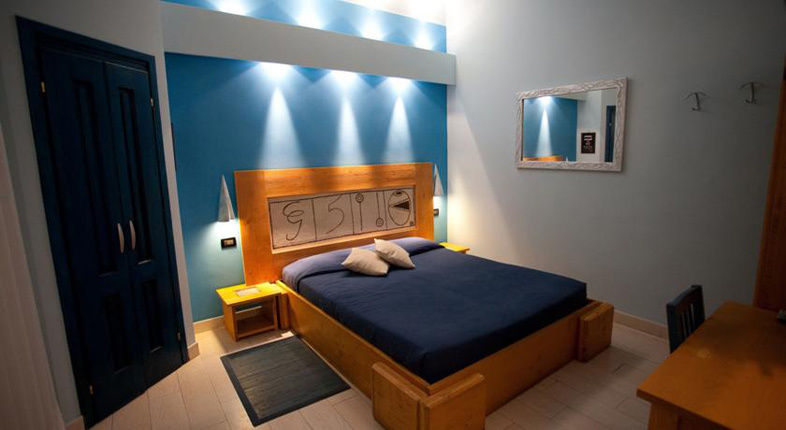 The comfortable, chic bedrooms all have a private bathroom, a 26” LCD screen television and free wireless Internet connection. 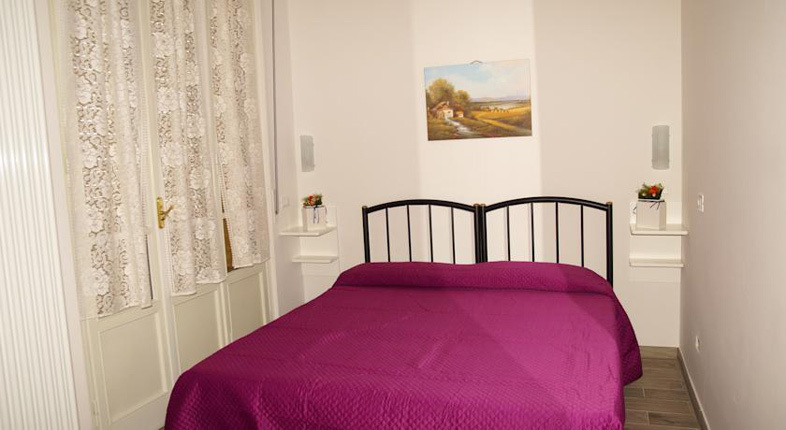 Hairdryers are available on request, as are safes, should you require a safe deposit for your valuable.Breakfast is served in an elegant communal area, which is also at your disposal throughout your stay.You are also welcome to use the kitchen facilities for the preparation of tea and hot drinks if necessary. 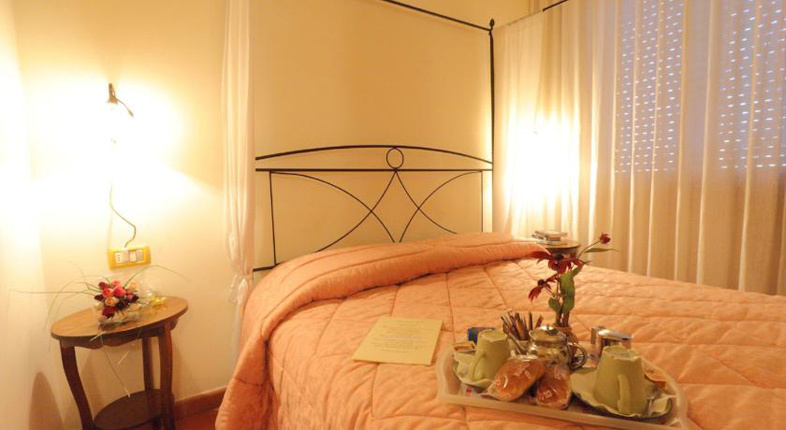 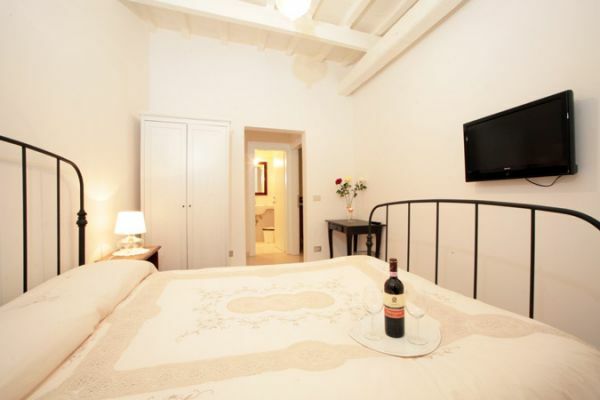 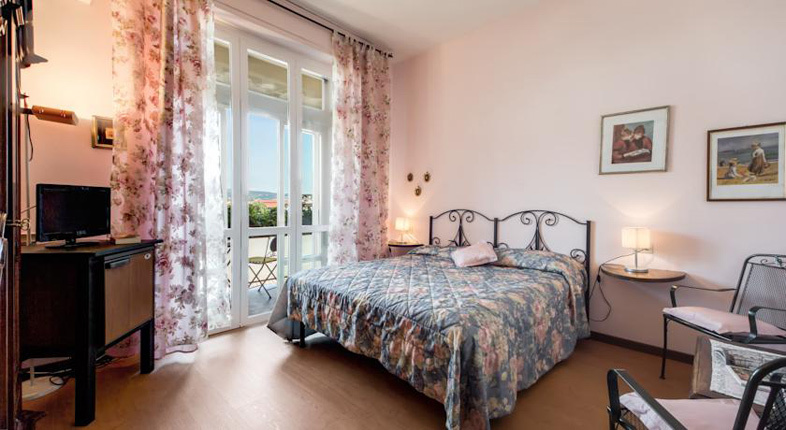 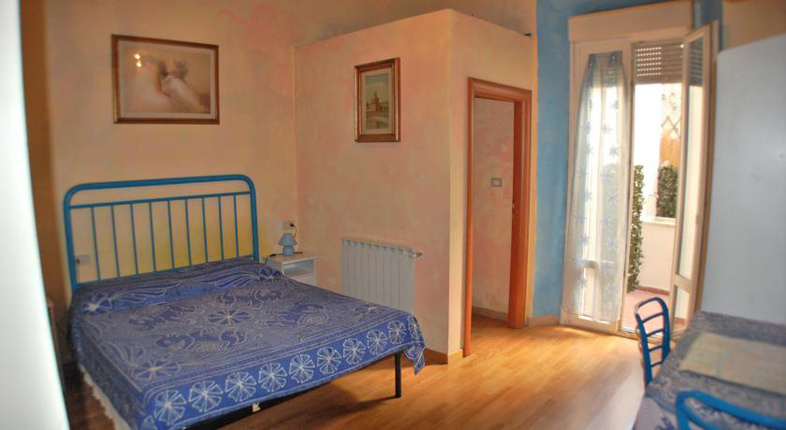 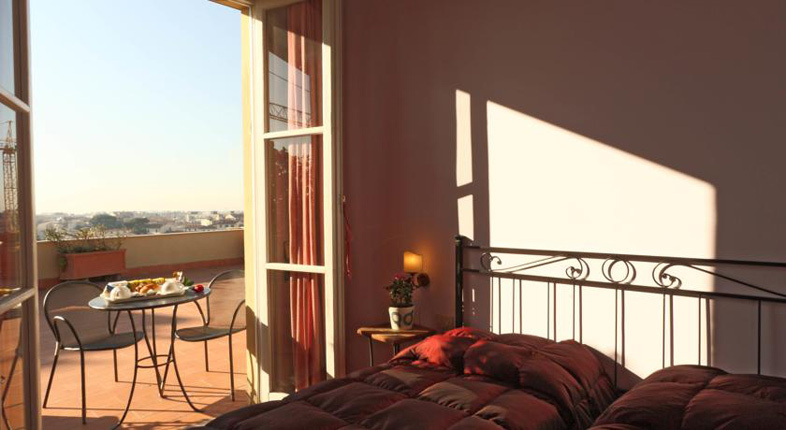 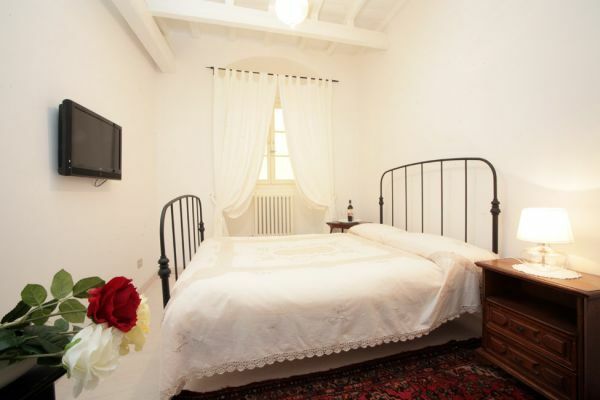 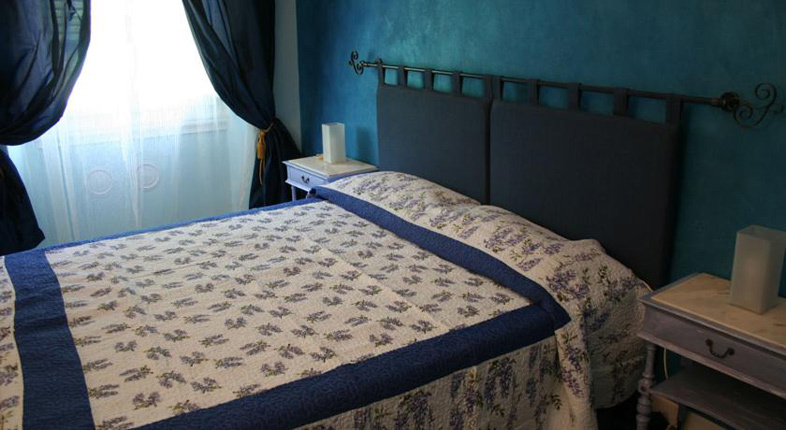 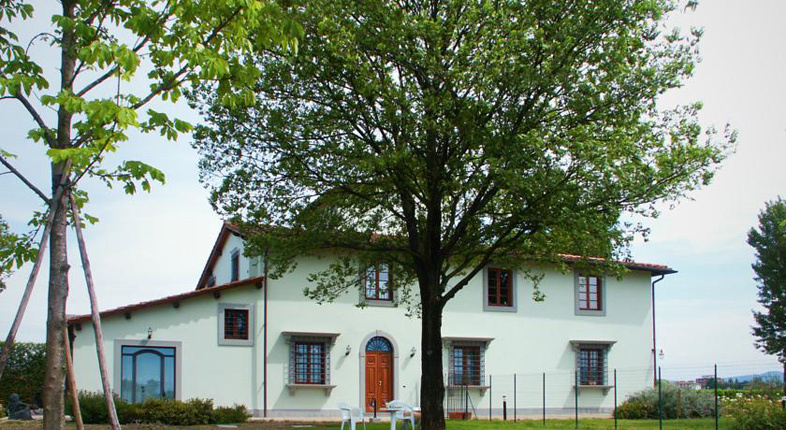 Located at the point where via dei Magazzini opens out into Piazza della Signoria, Il Gattopardo Bed & Breakfast is an ideal location for visitors to Florence. 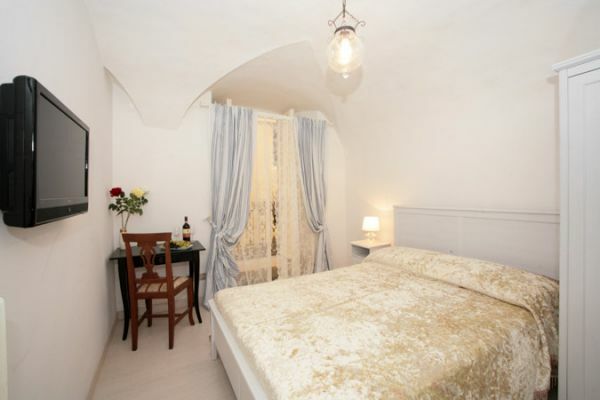 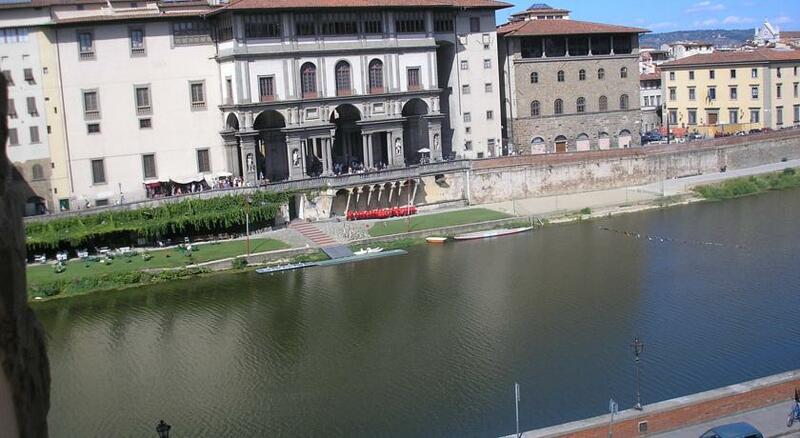 Stepping out of the main entrance you are only steps away of the most famous and visited sights of the historical centre of the city, with Piazza della Signoria in front of you and the Ponte Vecchio around the corner. 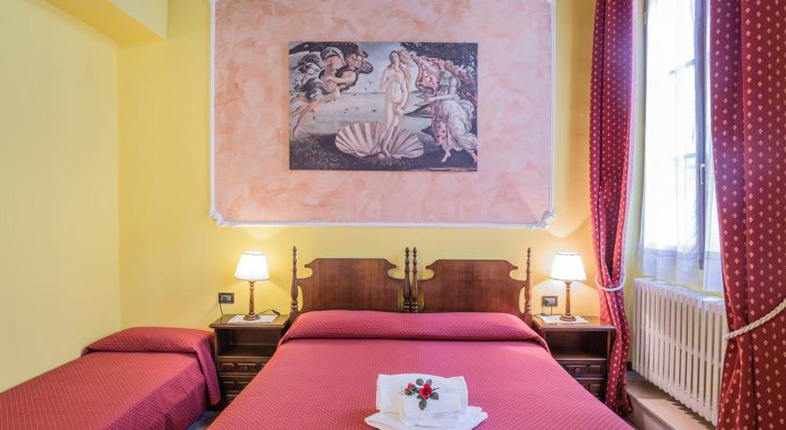 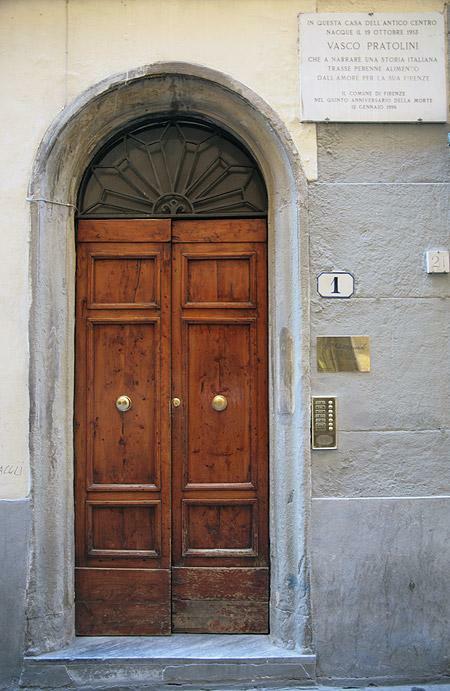 Heading north, however, you will come across the house of Dante Alighieri, and within a radius of 100 metres you will find the marvellous Duomo (Florence’s main cathedral), the splendid via dei Calzaiuoli and the beautiful piazza Santa Croce. 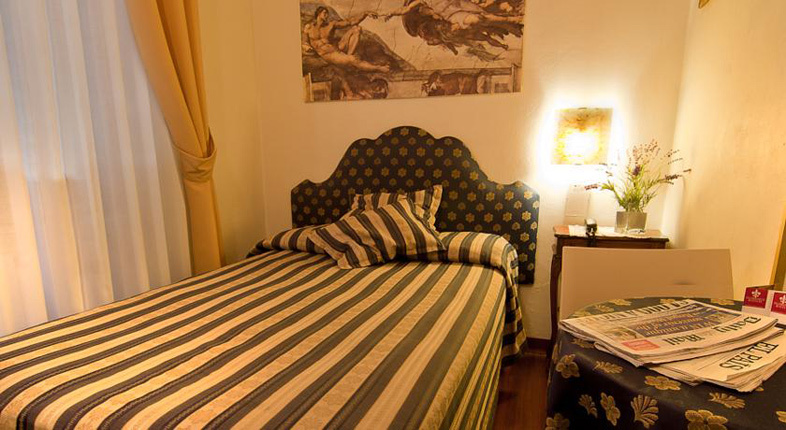 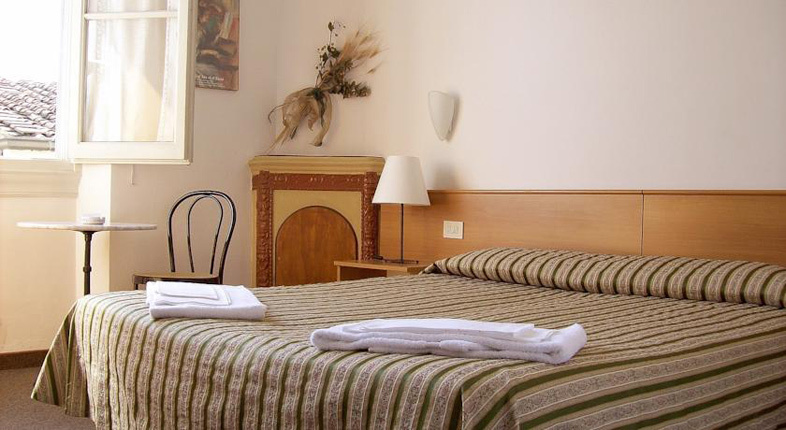 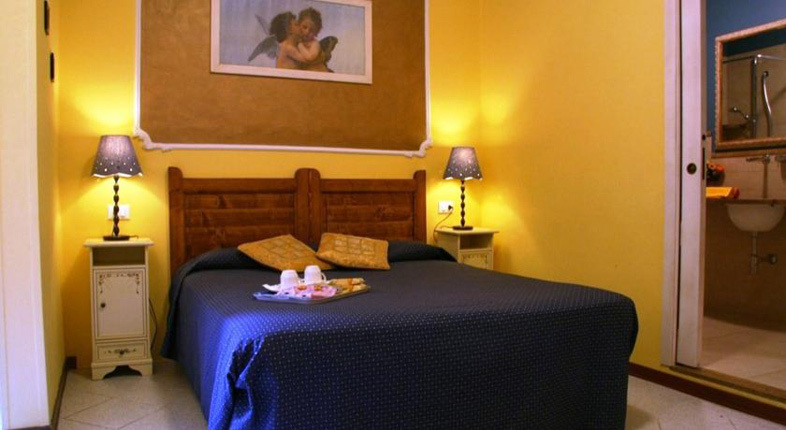 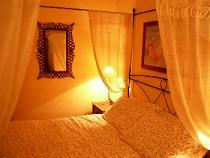 Staying with us you will experience a splendid apartment in the heart of the historical centre, offering the professionalism of a hotel and the hospitality of an Italian family, at an affordable price.